Have You Considered Shinny Hockey? 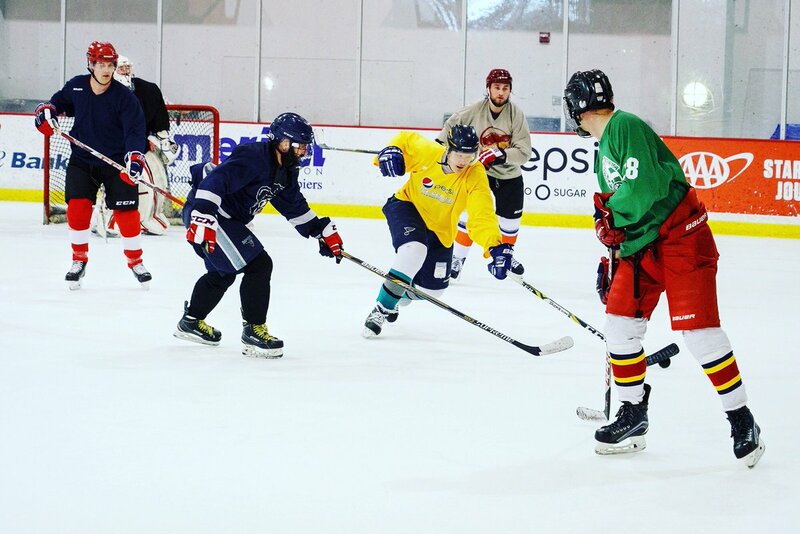 The hockey community at large flocks to organized, structured hockey when getting involved in the game, but have you considered shinny hockey as an option? Sure, shinny hockey may not be for everyone. We totally understand the benefits that league organized hockey comes with, but give some thought to shinny hockey, too! We can even provide you coverage should you ever decide to go that route. It's all for the love of the game!